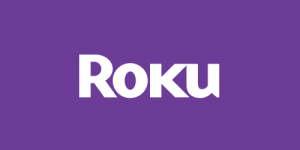 Learn how to connect your favorite VPN with Roku devices. Should I Use Private Internet Access With Roku? Private Internet Access is a renowned VPN service known for its tight security, rich server network, and budget-friendly pricing. Read this report to see if it can also be configured to work with Roku devices. Should I Use NordVPN With Roku? 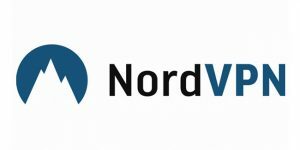 NordVPN is one of the most powerful VPNs around and it works with all major platforms and devices. Find out whether you can use it with Roku and whether it can fully satisfy your streaming needs. Should I Use Unlocator With Roku? 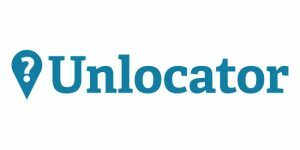 Unlocator is a versatile Smart DNS service that also features a VPN. 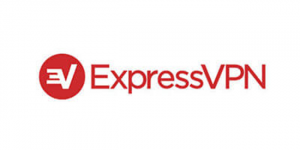 It’s famous for supporting all the popular devices and unlocking a ton of geo-restricted channels. See if it also works with Roku in this report. 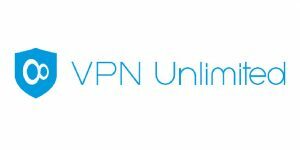 VPN Unlimited is a well-known US-based VPN service that offers many premium features at a low price. Read our report to learn whether it can also remove geo-blocking measures from your Roku channels. 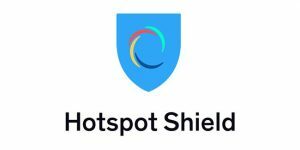 Hotspot Shield is a renowned VPN service launched by AnchorFree back in 2008 and known for its ability to unlock geo-restricted content. 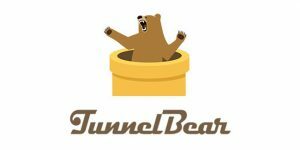 Read this report to see if it also works with Roku devices. Should I Use TorGuard With Roku? 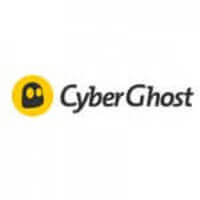 TorGuard is a respected US-based VPN provider famous for its ability to unlock numerous streaming platforms all over the world. Read this article to see if it also works well with Roku devices.